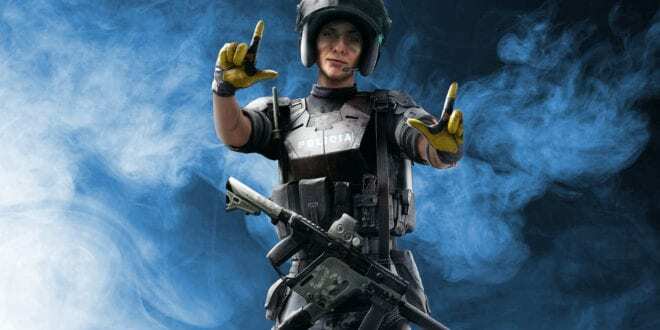 Mira is the Spanish Operator in Rainbow Six Siege, coming from the G.E.O Spanish Forces. 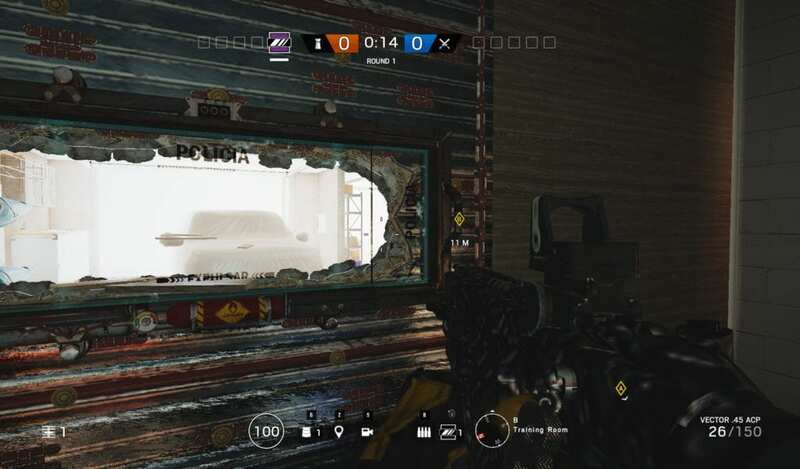 Mira owns a really cool Unique ability that may give a View advantage for her own team. The amusing Black Mirror has its own placement and usage strategies. It’s not just like go into a game and place it wherever you like. That’s why Mira should be played by experienced players. 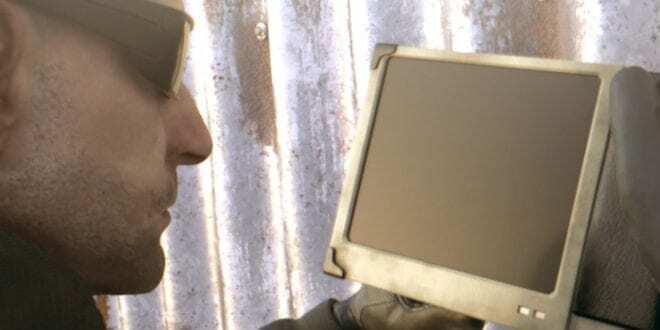 Because of that, we’re going to give you some tips on how and where to place the Black Mirror and take advantage of it. 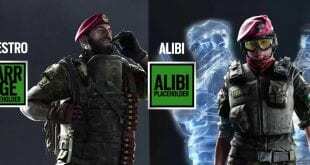 Hopefully, it will help and teach you how to play Mira a bit more. 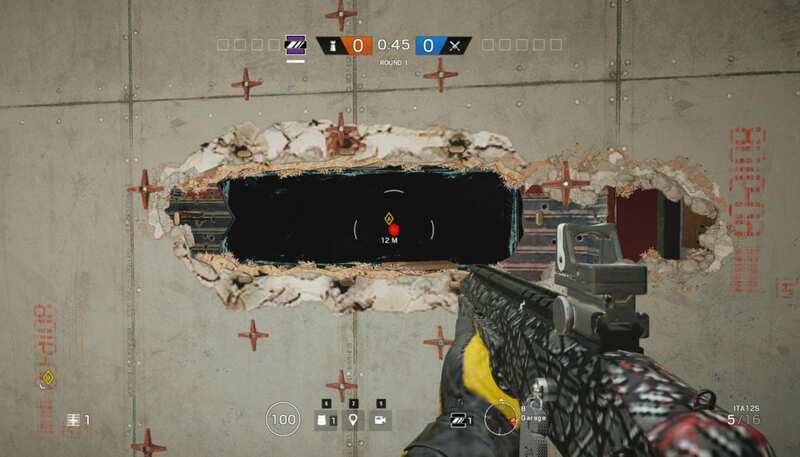 Talking about Mira, it may work together with Mute, and also Rook, which may help Mira survive the round. Having such a strong defending operator is priceless. 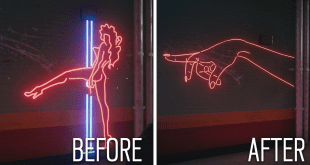 Well, not on every map, but, on most of the maps Mira is just awesome. The power of exposing the enemies positioning is just awesome in every single way. So, Moving forward, first of all, let’s just preview Mira’s details, statistics, weapons and gadgets she operates with. So, Mira is not that fast and she cannot roam when it comes to defense. Actually, she can Roam, but it’s just better if she gets advantage from her Black mirrors while defending the objective. The Vector .45 ACP has a very high Fire rate, which means if you burst a headshot the enemy is pretty much dead. It has a really decent recoil. However, we always prefer to play on Automatic fire. Now, the shotgun can be easily avoided by using the secondary weapon shotgun instead of the pistol. 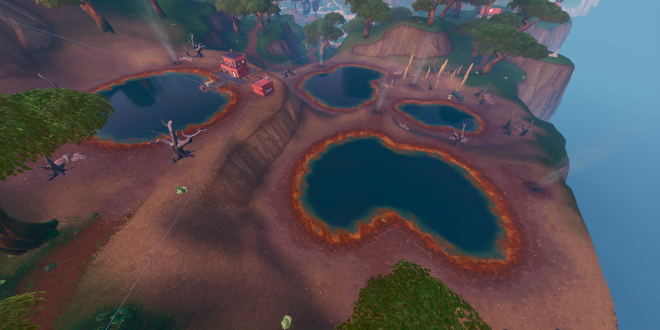 In this way, you can easily make holes in the weak walls if needed and master mind your tactics and defense. 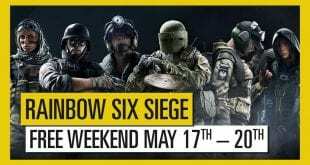 No reason to for the Nitro Cell, because we are going to need the Deployable Shield so it may give us a bigger chance of surviving. 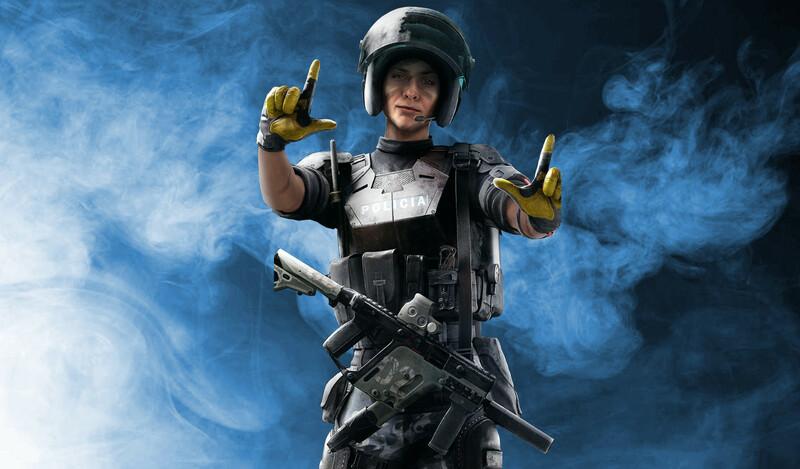 These Mira’s Tips are amazing and hopefully, they’ll work out for you too. It’s all about the Black Mirror placement. Now, we always prefer to place the Black Mirror up against a reinforced wall, leaving one side of the wall weak. 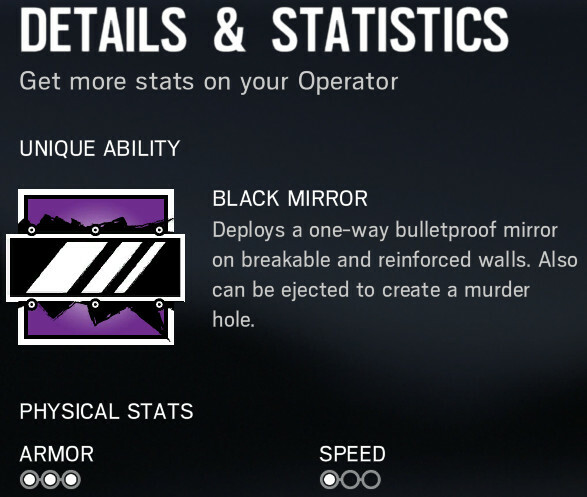 In this case, Mira should not be breaking the black mirror at all. You can see how that works in the picture down below. After you place it like this, you can use the both weak sides of the wall to shoot through them after seeing the enemies and their positioning if they decide to storm through the main Garage. Example: map House. As you can see on the image, the left side’s wall is cut off just right, while the right side of the wall has a hole. Now, the main question is probably on where to place the Deployable Shield. You usually want to place the Shield behind the weak wall, so if you’re in trouble while shooting through the wall, you can take a cover or lay down behind it. 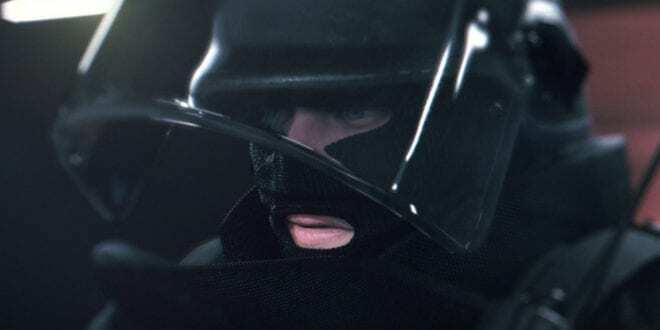 If possible, ask your team to pick Mute and just place a jammer right next to the black mirror so operators like Hibana wouldn’t be able to counter it. That being said, we’re pretty much over. We honestly hope you’ll like this Mira Guide and how to play with it. It seems like most of the players are just not focusing on this at all. Hopefully, this will teach you on some tricks that you may practice is right after the moment reading this.